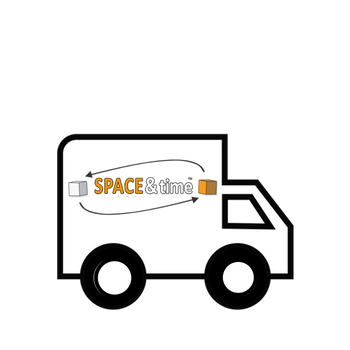 Space and Time Mobile Student Storage Bournemouth is the ideal place to keep your precious belongings while traveling back home for the summer. We pride ourselves in being the most convenient way to store. Also, we cover students studying at the University of Bournemouth. Because we are mobile, certainly remove the stress of traveling to a storage depot in or around Bournemouth. Therefore, we will save you lots of time to relax after a very hard term studying rather than stressing where your expensive books and goods are going to be stored. Bournemouth University is a globally reputable university which is home to many national and international students who require storage for their belongings all year round due to a variety of reasons such as a vacation, sabbatical, summer break, Christmas break or going home to visit their parents. Space and Time Student Storage has identified the need for safe reliable storage and has become a household name for Universities all around the country who request us to provide a convenient storage service that can facilitate their student’s storage needs while they are away from University. With over 15 years of experience in storage and shipping, Space and Time Student Storage provides exceptional services that tick all the boxes for students of all walks of life. 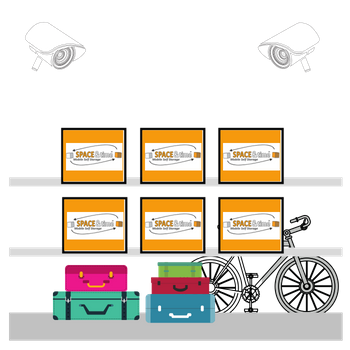 Our package was developed with simplicity in mind and to make the whole experience as effortless as possible, we know how you value your prized possessions, therefore, we ensure that the storage buildings are fully insured, alarmed and fully monitored with CCTV. We can store for you pretty much anything you do not want to not travel with and you pack it in the boxes. 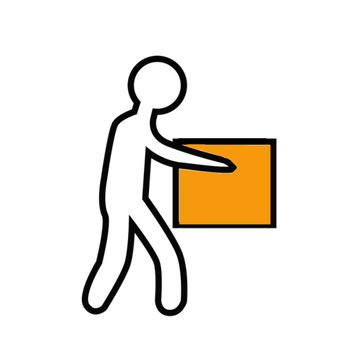 With our online booking service, you can book the delivery of your storage cartons and tape them up and write your details on all of your items, then, you can notify us to collect the marked boxes. It is worth noting that Space and Time Student Storage will ensure the safekeeping of your books and clothing. We can also relocate your items to a different city on your return with our network of delivery vehicles in and out of the cities in the United Kingdom, Europe and many countries around the world. 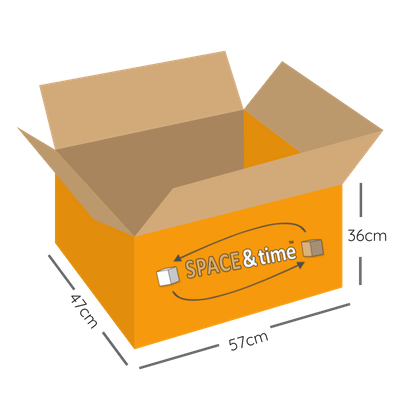 Why choose Space & Time for Student Storage in Bournemouth? 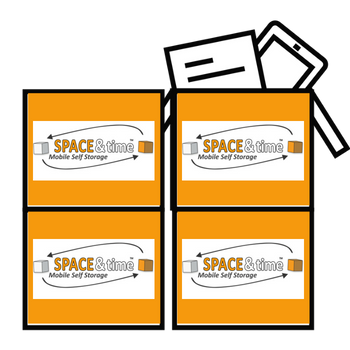 Space & Time Mobile Self Storage are providers of storage solutions for business, personal and student use in Bournemouth. Unlike traditional self storage operators, we provide a transport solution, packing supplies and (of course) the secure storage itself. Therefore we save you time and money straight away. There is no need to visit our premises (although you are more than welcome) because we come to you. Finally we can also ship your items to most cities across the globe from our storage centres.